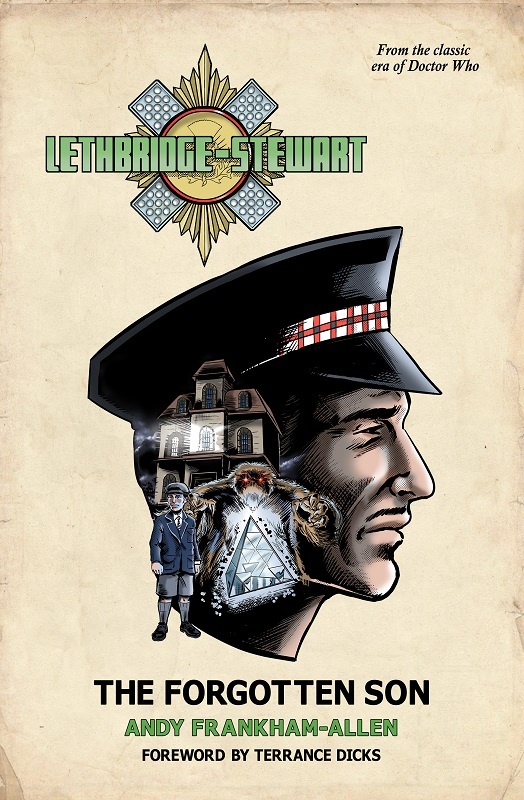 Why is Lethbridge-Stewart not Scottish? Follow this LINK for a detailed answer to that question. 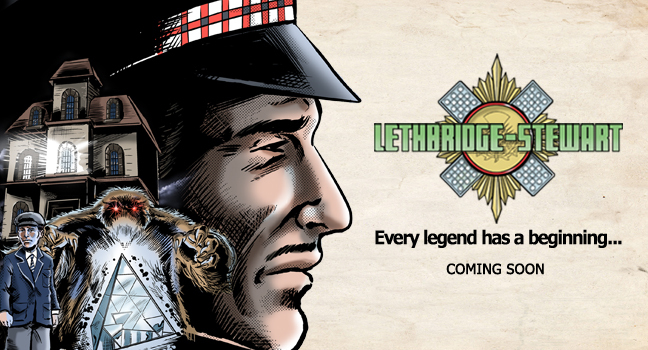 Why is Lethbridge-Stewart an ardent non-smoker? The only time we him smoke on television is in The Green Death, and he has a lighter on his person later in The Invasion of the Dinosaurs. 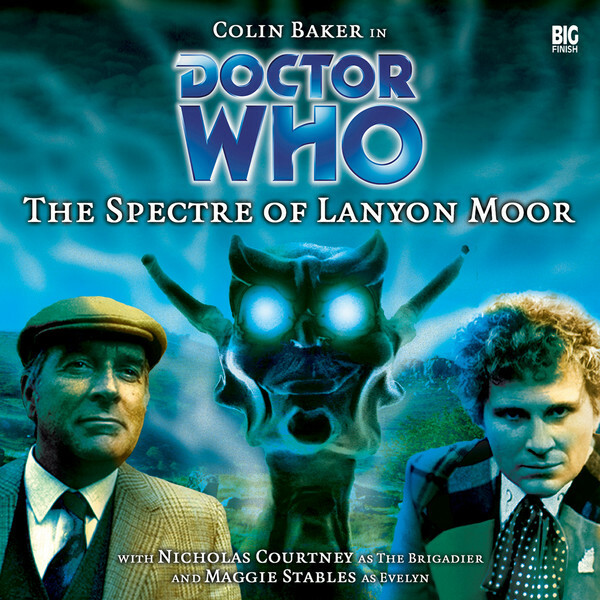 Both of these stories are a good seven years after The Web of Fear and thus the start of our series. Plenty can, and will, happen in those years. Stay tuned! Why does Lethbridge-Stewart have hazel eyes? Because all evidence suggests he does have. Search any picture on google and you’ll see his eyes are either a bluey-green or brown, which is a light reflection on hazel eyes (as someone with hazel eyes who has been told he’s got all kinds of eye colours over the years, it’s an issue I am very familiar with). Ditto on television. If there are any more questions or concerns, please do not hesitate to ask.